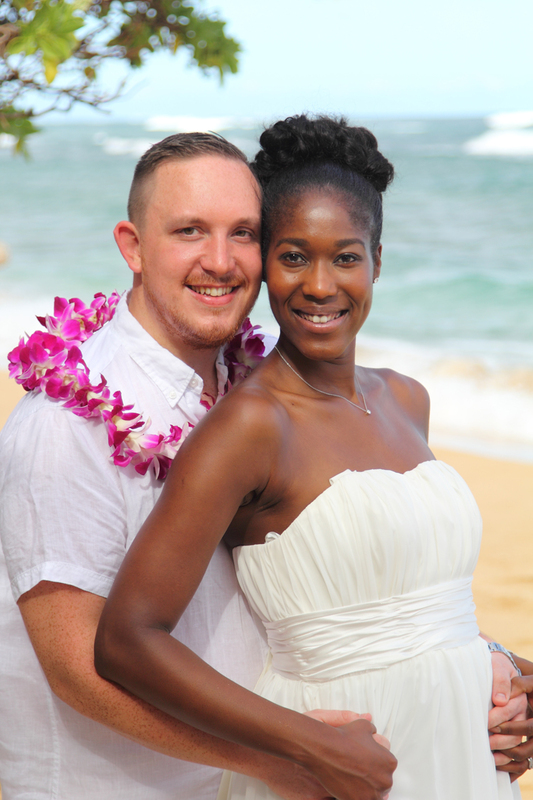 Bridal Dream Hawaii does beach weddings on Kauai, Maui, Oahu, and the Big Island. Which Island is your favorite? Call us at 808-924-3600. Mahalo!